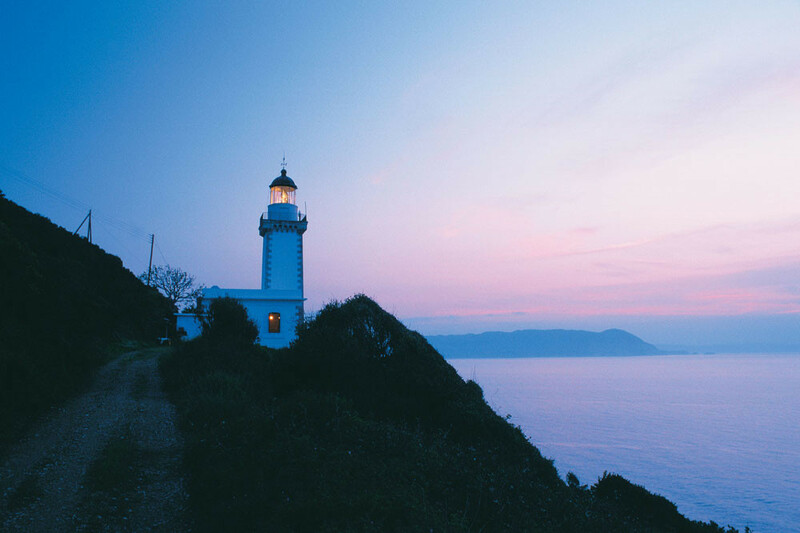 The Lighthouse is located at the north end of Skopelos, at a 10 km distance from the area of Glossa, in Gourouni cape. The road leading to the lighthouse follows the slope of a lush mountain which is relatively passable. The building was constructed in 1889 by the Greek State and is visible from the main port of the island. 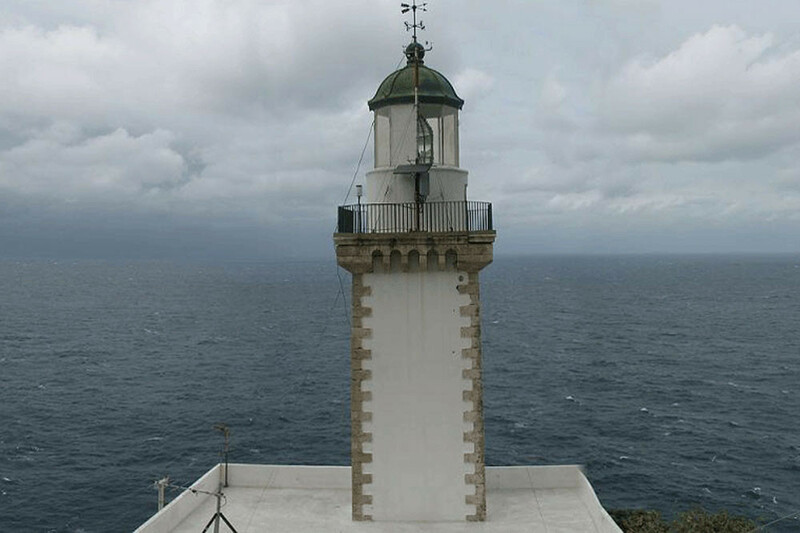 The lighthouse originally lit with oil and the years of occupation remained switched off. In 1944 it was electrified and started operating again under surveillance until 1989 when it got automated. The tower which forms the lighthouse is square-built of stones. The height of the tower-shaft is 17.8 meters along with the lamp cage which includes a rotating lighting device, made in Paris. In 1996 it was declared as a historical preservable monument by the Ministry of Culture.